Why Sam Allardyce had to go. After only 67 days in role, Sam Allardyce was removed from his role as the manager of the England football team yesterday after been caught on camera providing advice on getting around rules on player transfers, set by his employer, the FA (in addition to some highly embarrassing comments about his predecessor, Roy Hodgson, and the England set-up in general). 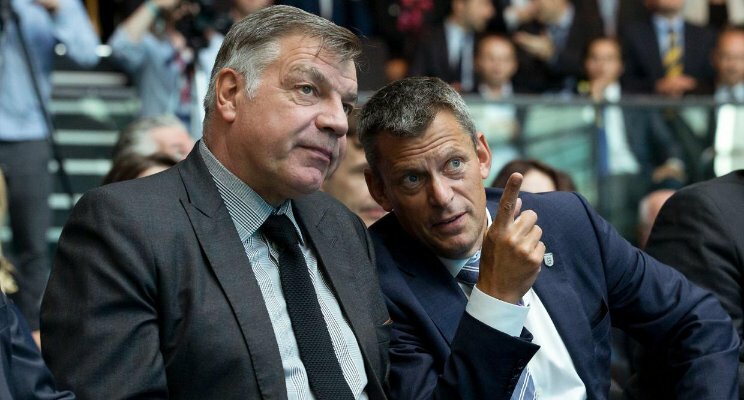 Sam Allardyce was appointed after Hodgson resigned amid England’s poor performance at the Euro 2016 competition in the summer so this must have been a particularly difficult step to take for the FA. However difficult, it was the right decision. Integrity is at the centre of an organisation’s culture and you can’t compromise, or be seen to compromise, on integrity for a moment. When he was running GE, Jack Welch famously used to challenge organisations whether they were serious about their values by using a simple 4-block matrix, with the axes being whether an individual performed well or not and whether they displayed the values of the organisation. Those who had high performance and displayed the values were the organisation’s stars and should be nurtured. Those who displayed the values but did not perform were given a second chance. It was when you had someone who was a high performer but did not display the desired values was where the organisation demonstrated whether it was serious about the values or not. Permit them to stay because of their contribution, and you demonstrate that the values are optional. However, if you act decisively to remove them it sends a strong signal to everyone that there is no compromise when it comes to values. There may be a short-term impact to performance from the loss of the high performer, but the long long-term health of the organisation is immeasurably improved. Bravo to the FA for being so decisive and uncompromising on values and integrity. I’d like to see more of it, both in football and more broadly.